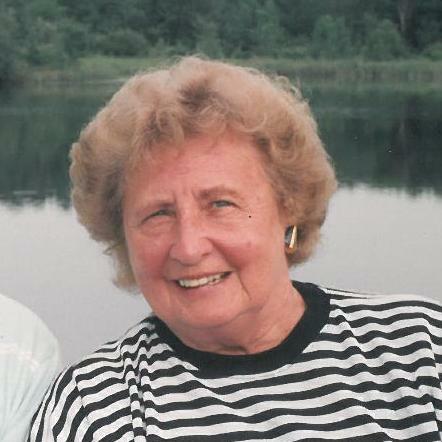 HELEN E. STRAH (Hayducek), beloved wife of Frank L. (deceased); dearest mother of Frank G. (May), Norman T. (Marge), Larry E. (Judy), David L. (Diana), Marilyn A., and Ronald J.; devoted grandmother of Courtney and Eli Strah, Kelly and Jonathan Strah, Shannon Markowski (John), Carrie Belcher (Dan), and Scott Strah (Tiffany), Jeffrey Strah (Nicole), Christopher Strah (Emiko)and Dustin Strah (Marlee); great-grandmother of Taylor, Jack and Luke Markowski, Cole, Noelle and Sloane Belcher and Dessie and Lucy Strah; dear sister of Ann Zitel, Jay Benda and Edward Hayden (all deceased). In lieu of flowers, family suggests donations to Hospice of the Western Reserve 17876 St. Clair Ave. Cleveland, Ohio 44110. Mass of Christian Burial Friday October 23, 2015 at 10:30 a.m. at St. Paschal Baylon Church. Interment All Souls Cemetery. Arrangements made by: VICCHIARELLI FUNERAL HOME (www.vicchiarellifh.com). 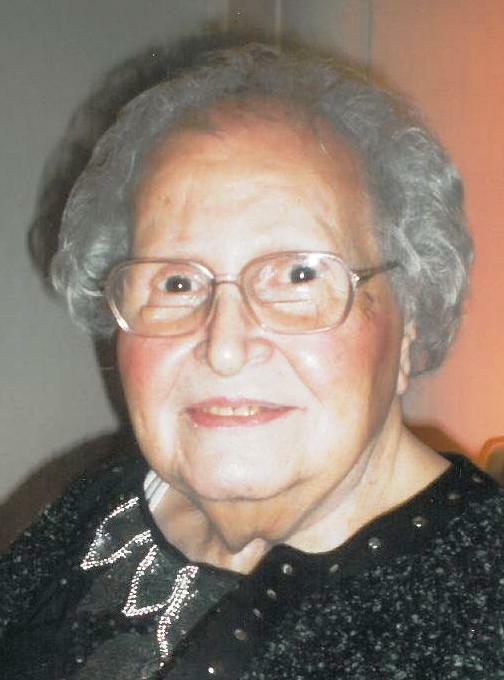 MARGARET B. CIPULLO (nee Fatica), age 101. Beloved wife of the late Anthony D.; dearest mother of Anthony Jr. (wife Christine) (both deceased), John (deceased) and Michele Koballa (husband James); devoted grandmother of Victoria Loebsack (fiancé William Meyer), Anthony (wife Janet), Mia Welsh, Gina Anderson (husband Bob), John Jr. (deceased), Michael (wife Jeneen) and Danielle Duguid; great-grandmother of 10 and great-great-grandmother of three; dear sister of Grace Fatica (deceased) and Gennaro Fatica (wife Laura) (both deceased); aunt, great-aunt and friend to many. In lieu of flowers, please make donations to the Alta House, 12510 Mayfield Rd., Cleveland, OH 44106 or Holy Rosary Church, 12021 Mayfield Rd., Cleveland, OH 44106. Mass of Christian Burial Saturday, October 10, 2015 at Holy Rosary Church at 10:00 a.m. Interment Lake View Cemetery. Family will receive friends at THE VICCHIARELLI FUNERAL HOME, 5252 MAYFIELD RD., LYNDHURST (BETWEEN RICHMOND AND BRAINARD) FRIDAY 3-8 P.M.